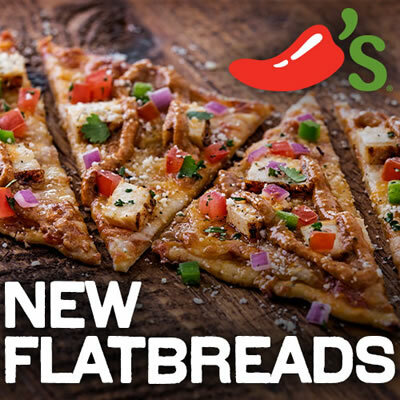 Chili’s is giving away 1,000,000 free full-sized flatbreads whenever you sign up for the Chili’s Email Club. Once you sign up, they’ll email you a coupon good for a free full-sized flatbread! They are only giving away 1,000,000 of these, and they’ll go faster than you expect. 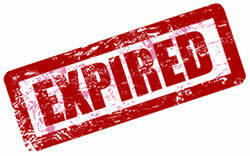 Be sure to request yours as soon as possible so that you can take advantage of this deal.